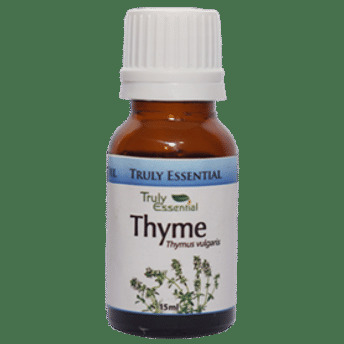 Truly Essential Thyme Oil tends to be among-est the most gentle and safe oils which heals you. It has the ability to cleanse you inside out. Use moderately while bathing and it relaxes your mind. Improves your skin and releases physical stress if used in massaging. 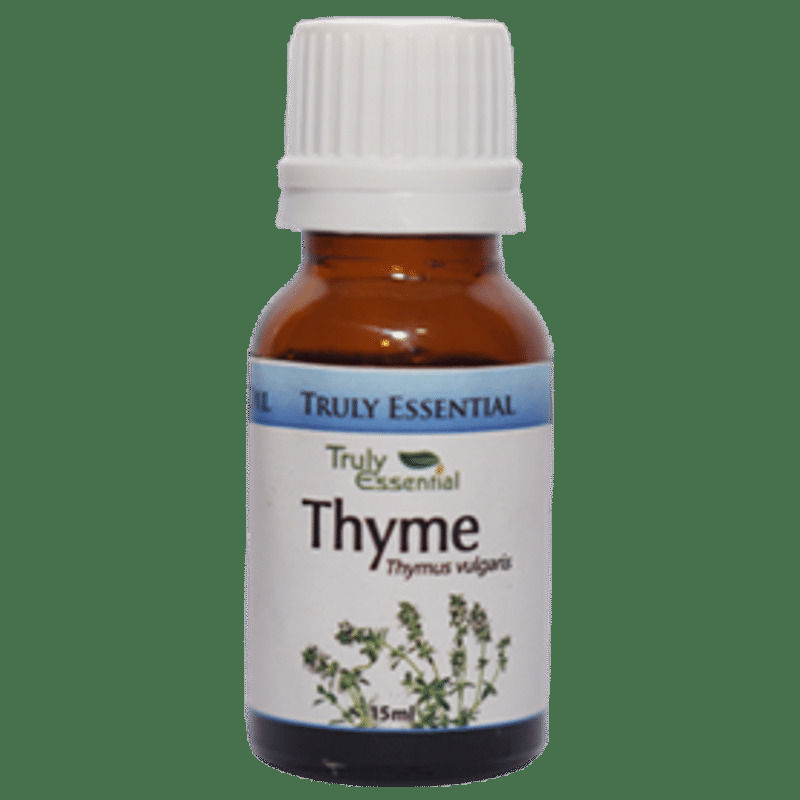 Use Truly Essential Thyme Oil regularly for better health. Explore a wide range of Aromatherapy Oils here.